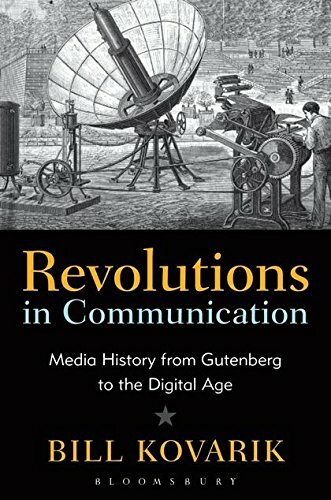 The rise of the Information Age, the fall of the traditional media, and the bewildering explosion of personal information services are all connected to the historical chain of communications' revolutions. We need to understand these revolutions because they influence our present and future as much as any other trend in history. And we need to understand them not simply on a national basis - an unstable foundation for history in any event - but rather as part of the emergent global communications network.